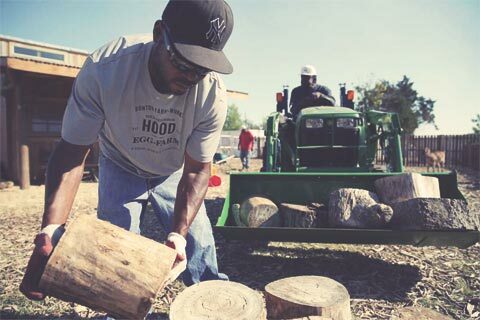 We’re cultivating change in South Dallas. 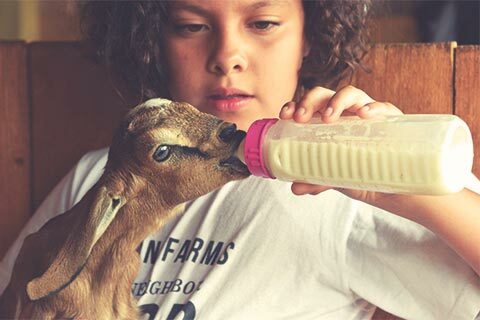 Since our founding, we've grown into so much more than just a farm. 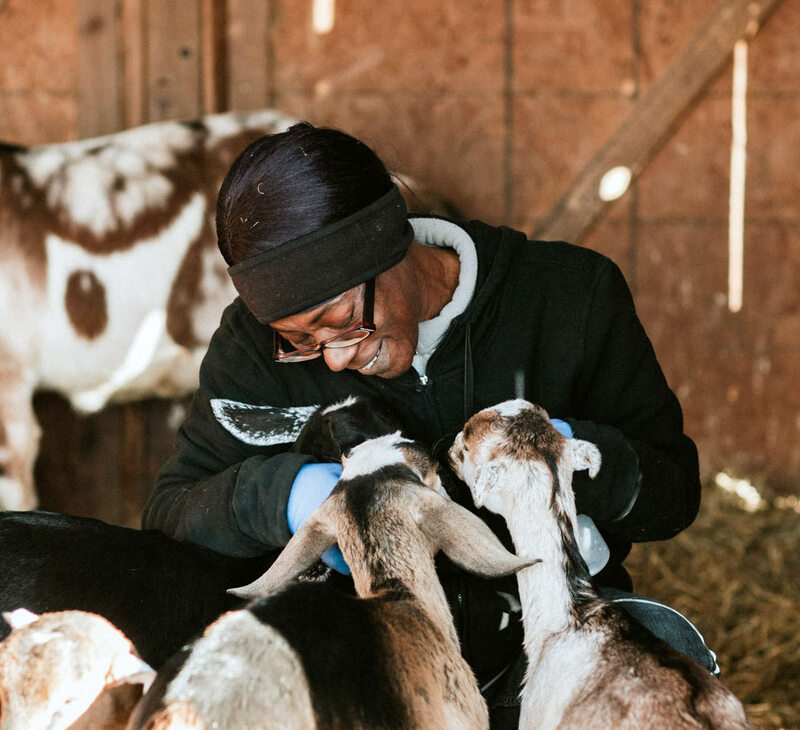 We're a source of hope and holistic nourishment for the minds and bodies of our neighbors. 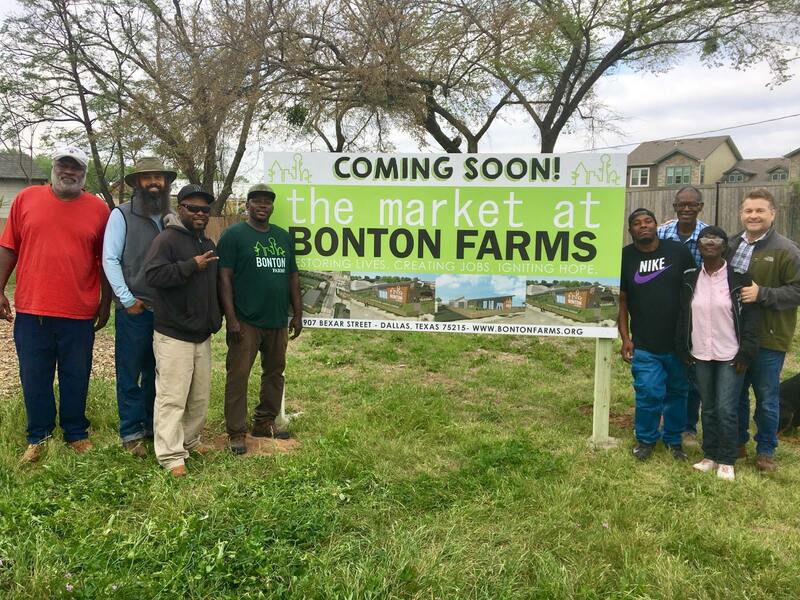 The Bonton Market brings fresh produce and nutrition classes to a former food desert and our leaders are working to help our residents pursue job opportunities, open businesses, maintain housing stability and provide education to their families. 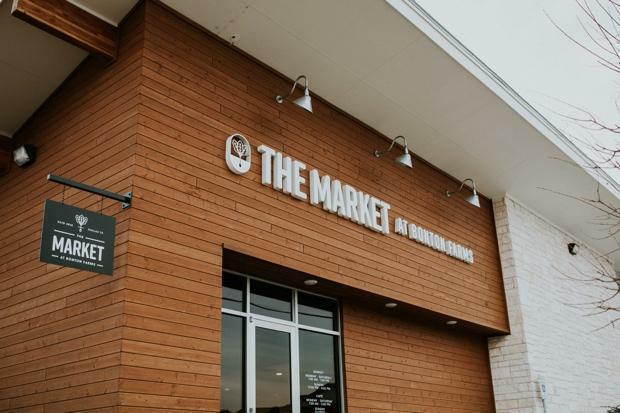 Shop for fresh produce and grocery essentials at our market located in the heart of Bonton. We serve up hot meals and hold cooking and nutrition classes to help our residents, and everyone in Dallas, live happier healthier lives. 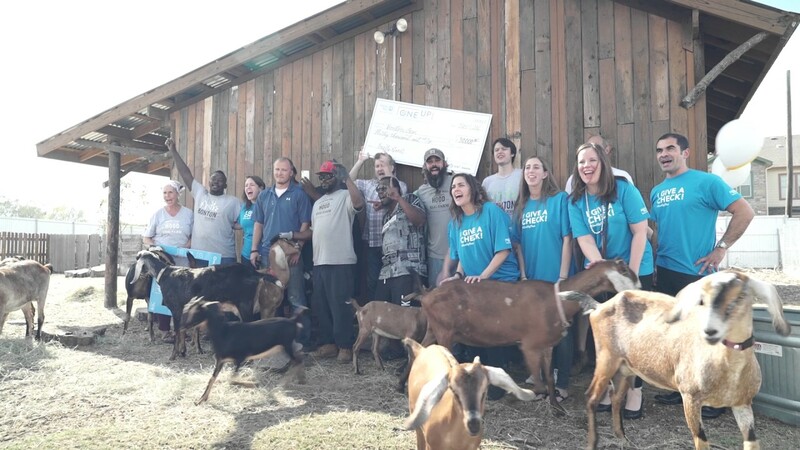 All the produce you’ll find in the Market comes straight from the farm and most of our employees live in the community, making it truly for and by Bonton. Support the farm and receive a special thank you gift, invitations to special member events and our sincere gratitude for your support. 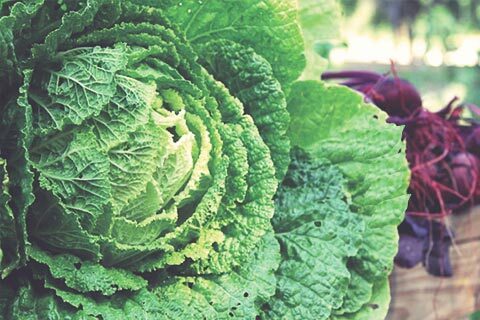 We are cultivating a sustainable and vibrant urban farm that utilizes the most innovative urban gardening techniques available. The South Dallas community of Bonton is located in an "urban food desert". We're fighting to change that. 1. an urban area in which it is difficult to buy affordable or good-quality fresh food. "many poor people live in food deserts—where they have plenty of food but none of it healthy"